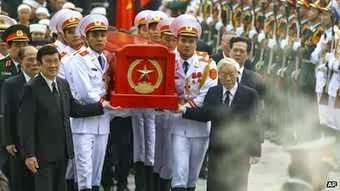 I noticed on the news the other day the passing of General Giap. He makes a brief appearance in my book "Slaves To The Generals". There is more about his life in the video below.